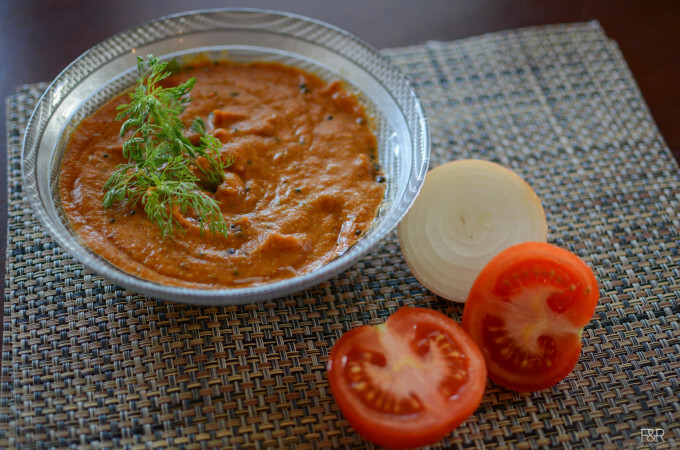 Tomato Onion chutney is quick and easy to make, yet it’s a delicious side dish for Idlis, Dosas, rotis, and much more. With just a few ingredients you, will have this finger licking chutney ready in minutes. 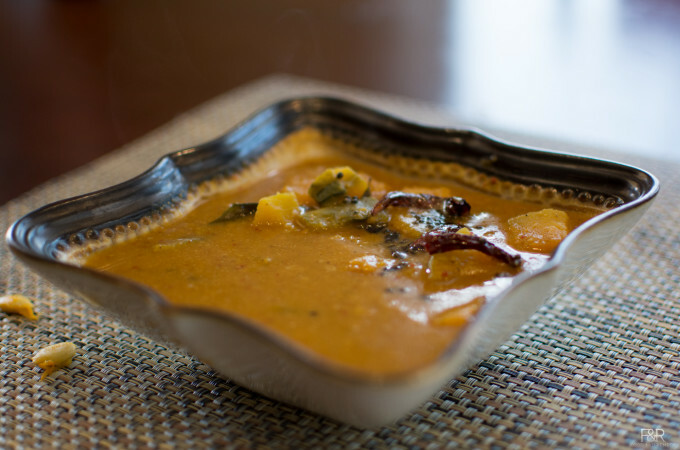 Vegetable Saagu is very popular side dish which goes very well with almost everything including poori, rice, rava idli and so on. It is a blend of vegetables with a touch of spice. Plantain dosa is healthy and delicious dosa. Very easy recipe and no fermentation is needed to make this nutritionally rich morning breakfast dish. Plantains are loaded with Vitamin B6, antioxidants and minerals. Plantains contains soluble fibers which aid in regular bowel movements. To know how plantain fairs against banana, please refer to our blog, Plantain Vs Banana, which is better? 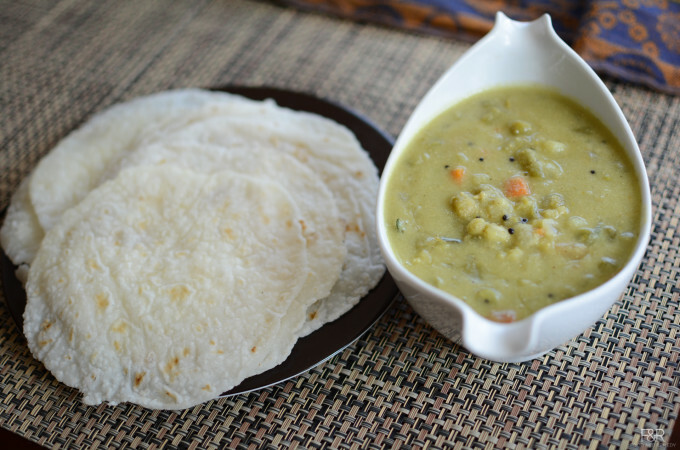 We have this delicious dosa recipe using the baalekaayi. 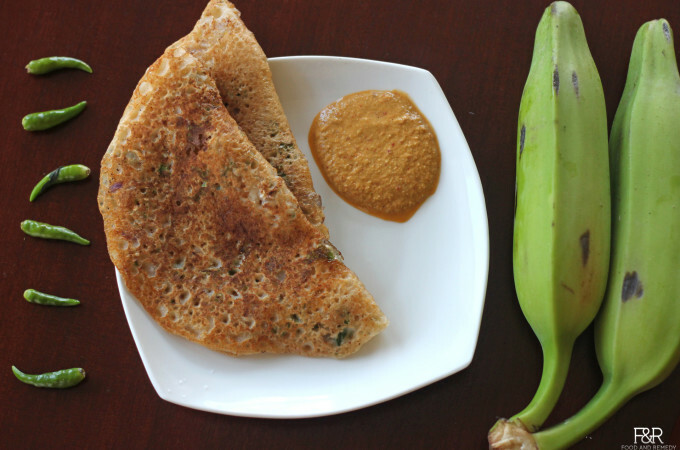 This variety of plantain dosa does not require fermentation.